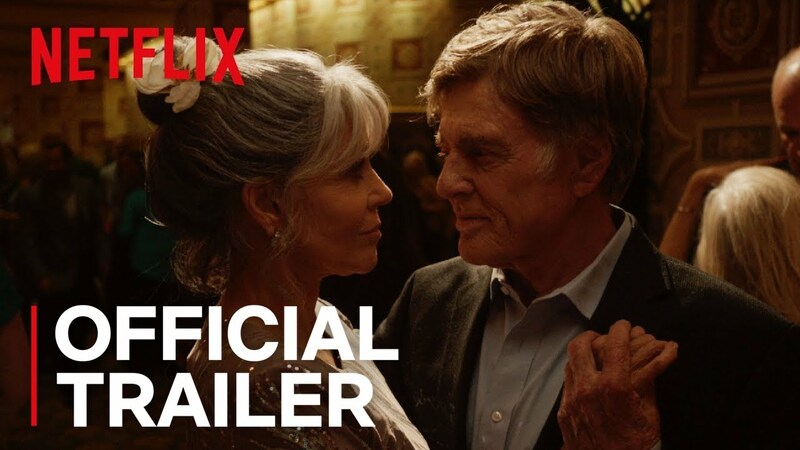 Fifty years after playing a freshly married couple in the comedy Barefoot in the Park, Oscar winners, Robert Redford (Out of Africa, Captain America: The Winter Soldier) and Jane Fonda (9-to-5, Grace and Frankie) the fourth time they appear together in some film making. This time, Louis Waters and Adie Moore were surprised by their love for years. 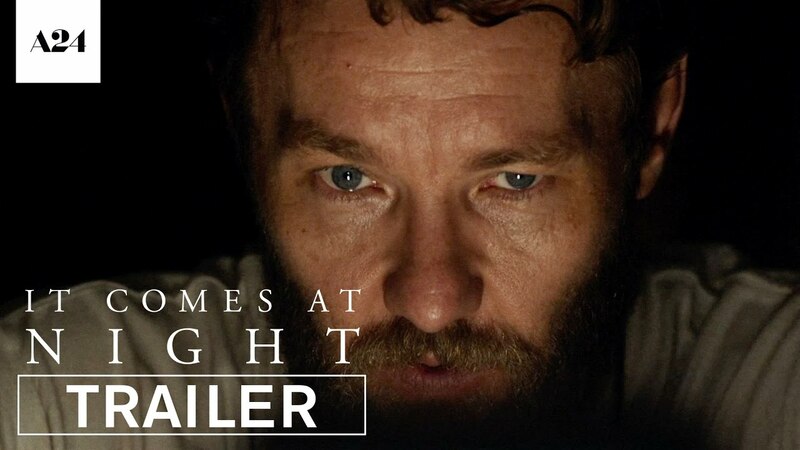 It is a romantic comedy "Our Souls at Night" based on the novel by Kenta Haruf. Scenario adapting Scott Neustadter and Michael H. Weber. The action is taking place in Colorado, where the Haruf's novel was performed. Followed by Addie Moore who unexpectedly visits the neighbor Louis Waters. Her husband died a year ago, while Louis deceased her husband. Although they have been neighbors in a small town for decades, they did not contact much. Their children live far from them, and their time is spent alone in their huge houses. They want to establish a relationship and spend together the time left for them. The rest of the cast are Bruce Dern (Nebraska) as Dorlan, Judy Greer (The Descendants) as Holly, Matthias Schoenaerts (The Danish Girl) as Gene and Iain Armitage (Big Little Lies) as Jamie, the grandson of Adie Moore. The film was directed by Ritesh Batra, famous for the romantic drama The Lunchbox from 2013. In addition to the mentioned Barefoot in the Park, Redford and the Fund also came together in the Criminology thriller / drama The Chase from 1966, as well as in the Western comedy / drama The Electric Horseman from 1979.